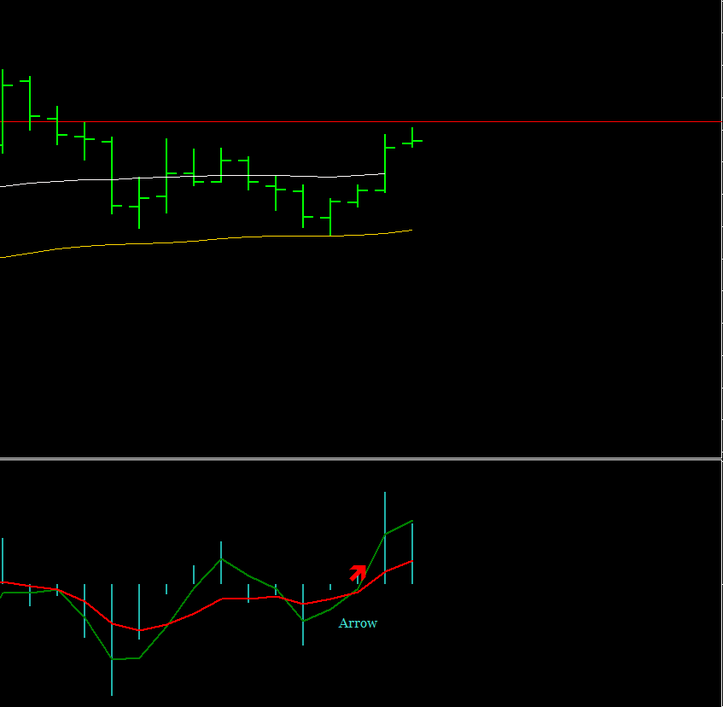 Lighthouse Hidden for Binary is strategy trend following for BO high/low based on the fast2 indicator. Expiry time 2-3 candles or more. Trend up with the price above 55 channel. Trend down with the price below 55 channel. When the price is above the 55 channel wait that the 3 MA green line crosses above 9 MA red line. When the price is below the 55 channel wait that the 3 MA green line crosses below 9 MA red line. Note: when the moving averages cross appears an alert on the fast 2 indicator. Trading session: Lond and New york. Find only the currency pairs in trend with a trend dashboard. In the pictures Lighthouse Hidden for Binary in action.